Taking Paul Smith’s classic design and combining it with David Bowie’s Ziggy Stardust zig-zag stripe is a nod to the pair’s collaborations and friendship. 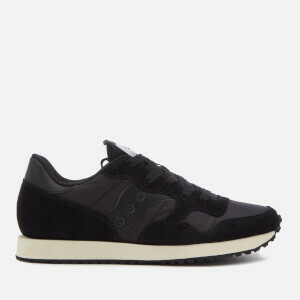 The PS by Paul Smith black trainers are crafted from smooth-textured leather with a tonal suede toecap. 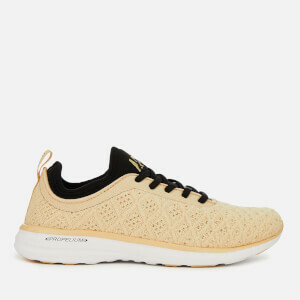 Featuring a lace fasten with metal eyelets and a tongue. Leather lined, a stitched cupsole with a textured rubber sole forms the base. 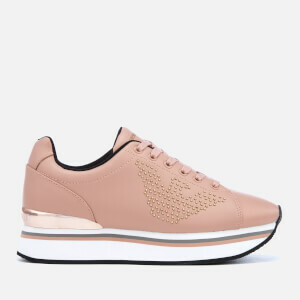 Paul Smith branding is embossed on the midsole, footbed and tongue. 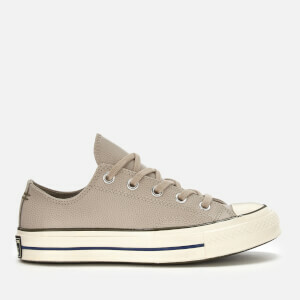 Upper/Lining: Calf Leather. Sole: Rubber.